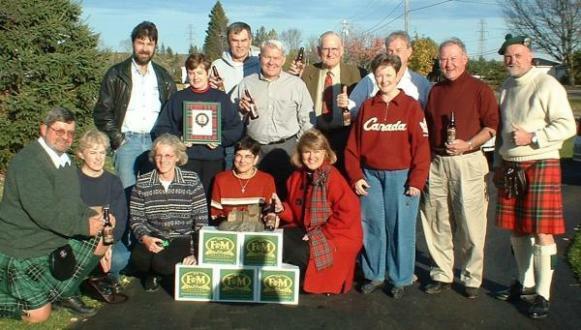 General meeting Oct 2003. At general meetings, not only is association business discussed, but there is also usually a presentation by a guest speaker on a topic of interest. 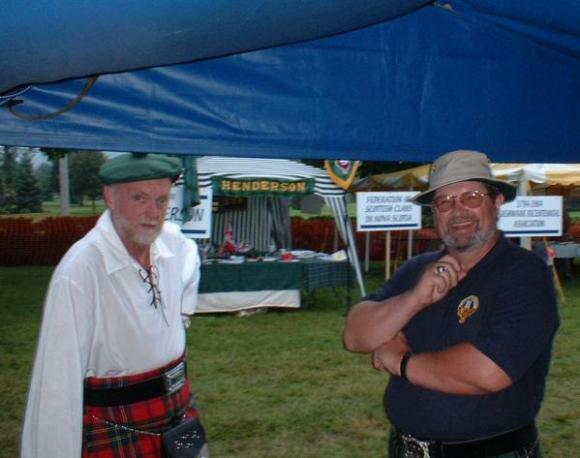 Frank and Ian at the 2003 Highland Games in Fredericton.